Make a meaningful difference to the world as well as the next step in your career. 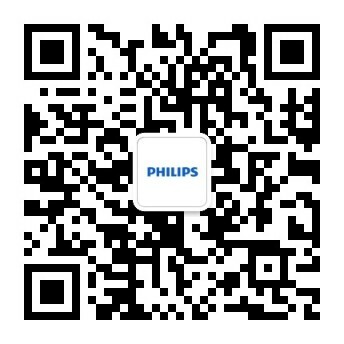 At Philips, we operate in some of the fastest moving and most complex markets in the world. We'll encourage you to manage our supply chains clearly and decisively but also while caring for the people and world around us.